Every year for the last ten years, Wellington H2A has compiled, designed and printed a Summer Events Guide for Wellington. It might only be February, but it’s time for that job to start again for Summer 2017. 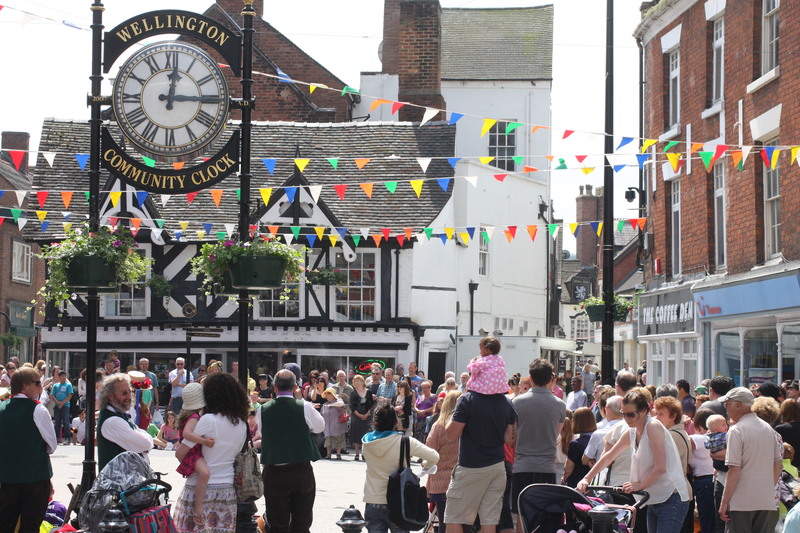 So, if you’re organising an arts, heritage or community event in Wellington or its close surroundings between May and September, please let us know. The Guide focuses on Wellington, but we also feature events in Wrockwardine & Admaston, Little Wenlock & The Wrekin, and The Wealdmoors. So, if you’re organising any of the above, fill in the online form below and click ‘submit’. All submissions need to be received by Friday 10th March 2017. Reblogged this on Wellington H2A.